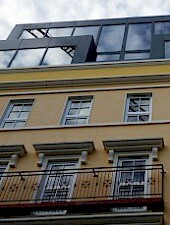 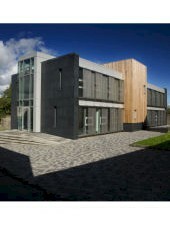 John O’Neill & Assocs, Architects and Interior Designers Ltd., is an architectural practice established in 1990 by John O’Neill and Ros O’Loughlin, both graduates from the School of Architecture at University College Dublin. 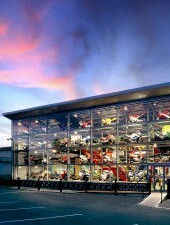 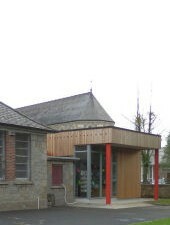 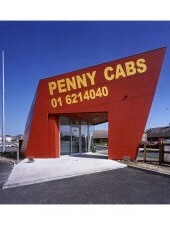 The practice has developed a reputation for innovative contemporary design in a wide range of projects with many awards and much media coverage. 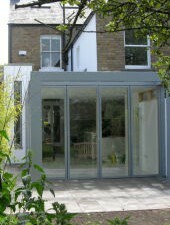 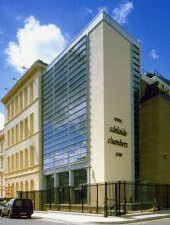 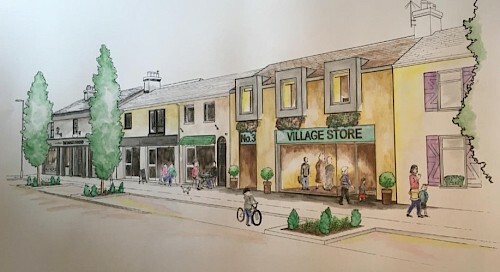 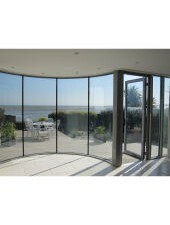 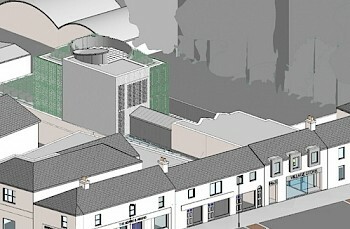 John O’Neill & Assocs, Architects and Interior Designers Ltd. applies the same forensic examination of the issues involved in each new project to ensure the realisation of the best unique solution. 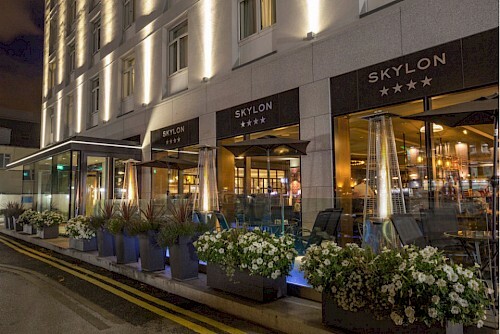 We have just completed Phase II of our refurbishment works at the Skylon Hotel, Drumcondra. 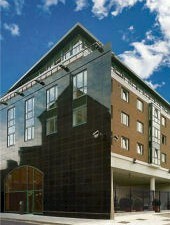 The new look to the hotel has been favourably received by all. 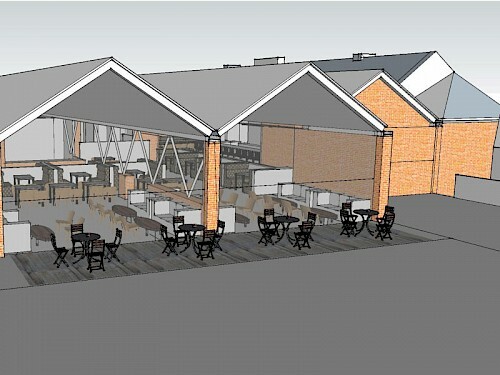 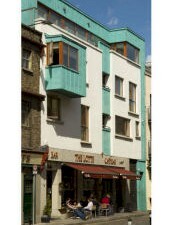 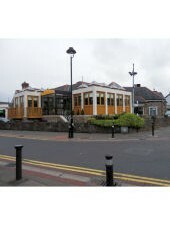 A contractor has just been appointed for a large new contemporary bistro at Annie May’s in Newcastle, Co. Dublin. 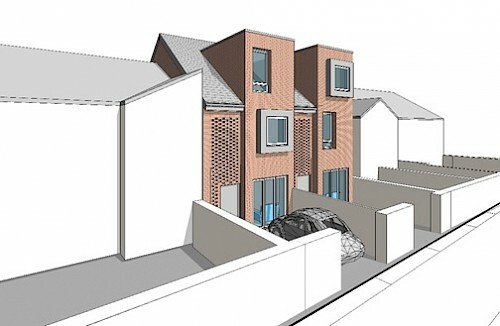 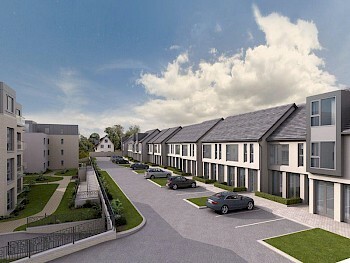 Construction is also starting on two new mews houses on Garville Lane in Dublin 6. 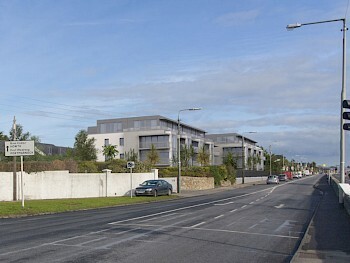 The practice recently won The Irish Construction Industry Award for Best Residential Development of 2015 and The Irish Building and Design Award for Best House Building Project of 2015 for Seascape, a development of 59 apartments on The Clontarf Road overlooking Dublin Bay. 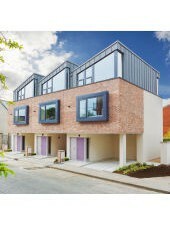 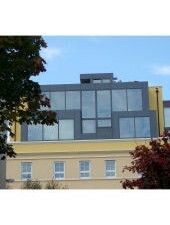 The Sunday Times recently reported on the Penthouse at Clarinda Close, Dun Laoghaire, a new 2 storey apartment on the roof on an existing building overlooking Dun Laoghaire and Sandycove. 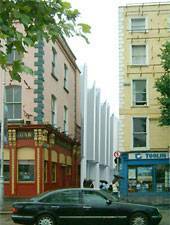 The practice is currently seeking a Assistant Architect would suit recent graduate with design experience.